Britain is considered the CCTV capital of the world, with more than 1.85million cameras in use every day and an increase in criminal damage, theft and assault in recent years has seen the unprecedented rise in the installation of CCTV security systems in the UK and they are now part of our daily lives. 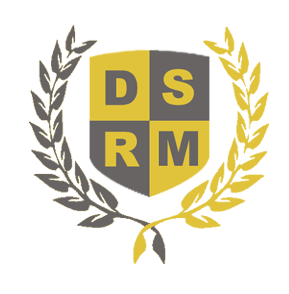 DSRM management can work with you to design your CCTV and alarm system to meet your exact requirements, including the creation of a comprehensive procedure manual and site specific training to ensure security teams are equipped to manage, work with and respond to the system. 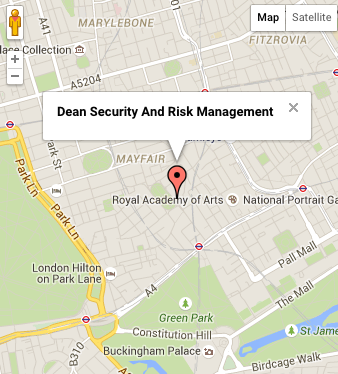 As part of our security provision DSRM can actively manage your control room requirements, from system design to product sourcing, training, coaching and analysis, ensuring your control room systems are operating to the best levels possible. This is delivered through security system operational requirements to industry standards and in depth control room reviews.